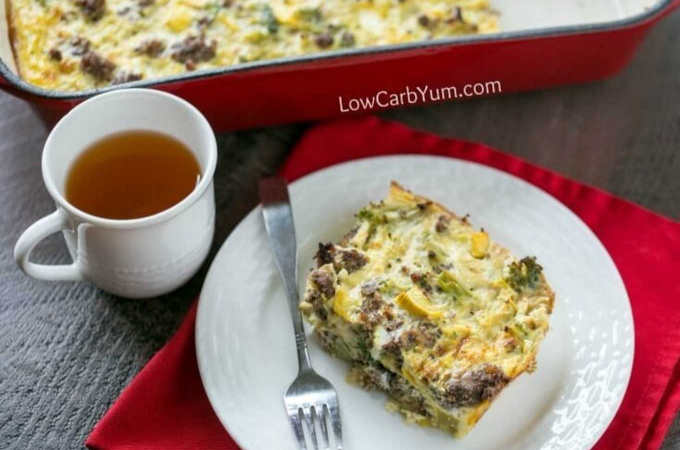 Whether you are following a low carb diet or are just trying to reduce carbohydrates, these easy low carb breakfast casserole recipes are a great way to enjoy a good meal. 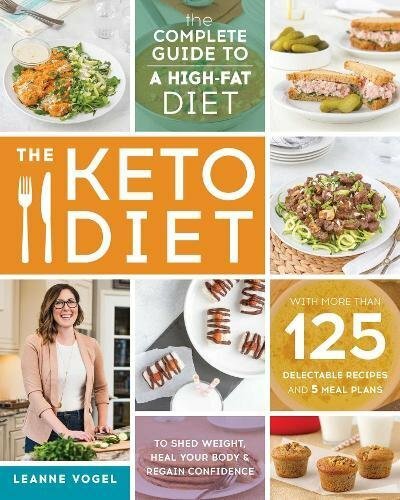 Many of these recipe are labeled as Keto, Paleo and/or gluten free, and with some adjustments, some may fit into a diabetic diet plan. But you will always want to double check the ingredients to make sure they fit into your specific eating plan. 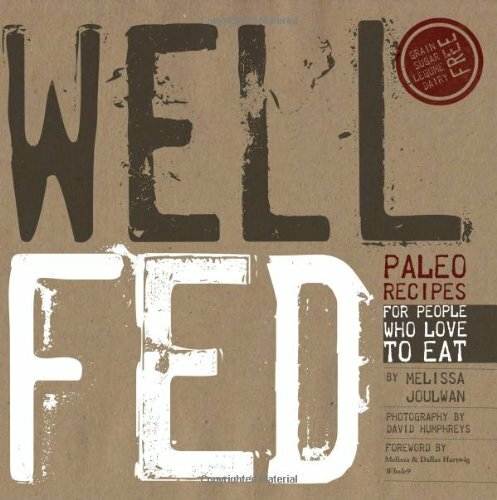 This is important if you are cooking for someone with specific dietary needs. 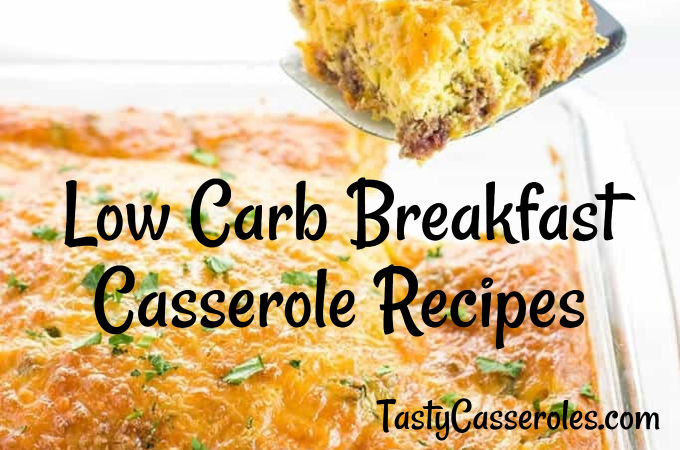 These low carb breakfast casseroles are a perfect way to start your morning. They are also filling enough to enjoy at brunch or as part of a hearty dinner. 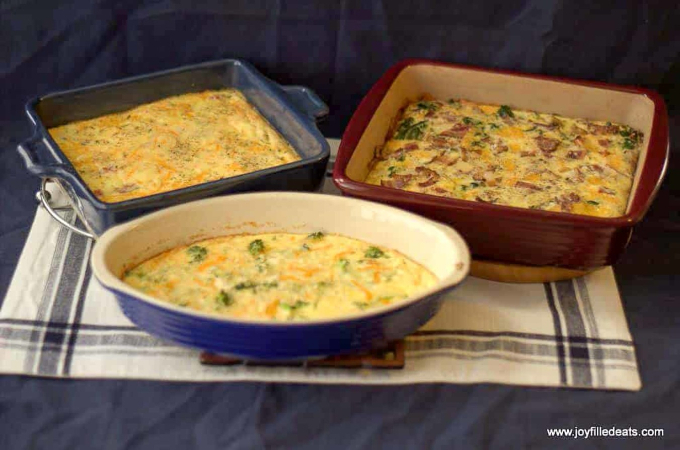 I love all the different options for this yummy breakfast casserole. 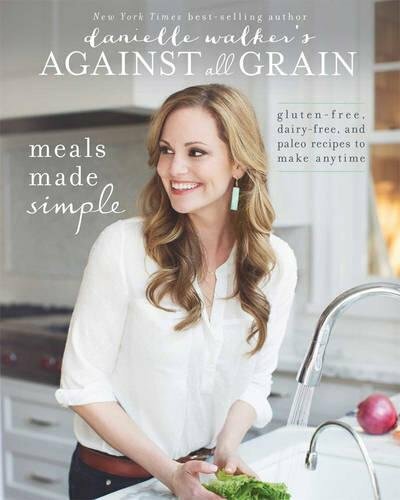 It fits a variety of eating plans including Trim Healthy Mama. 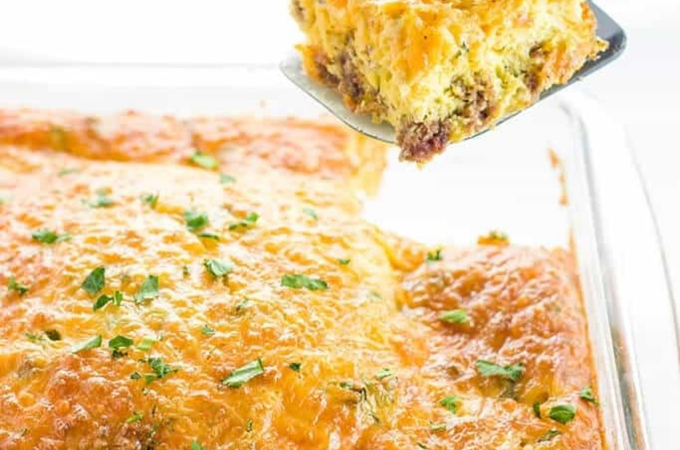 This tasty breakfast casserole recipe calls for eggs, cheddar cheese, breakfast sausage and a few other ingredients that you may already have on hand. 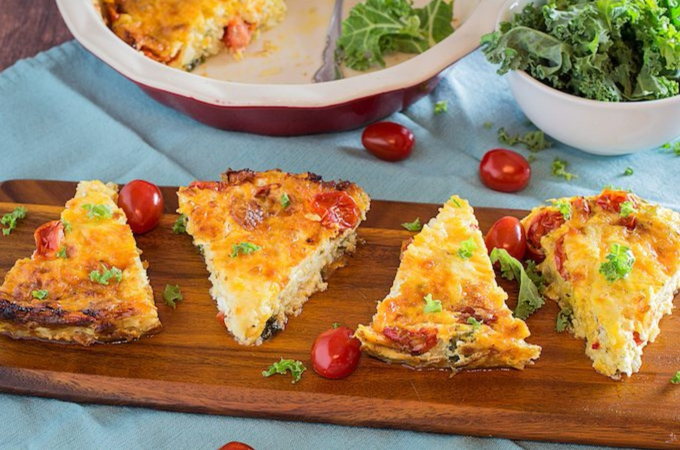 You wont miss the crust on this savory kale quiche that features two kinds of cheese along with spices like cumin for a southwestern kick. 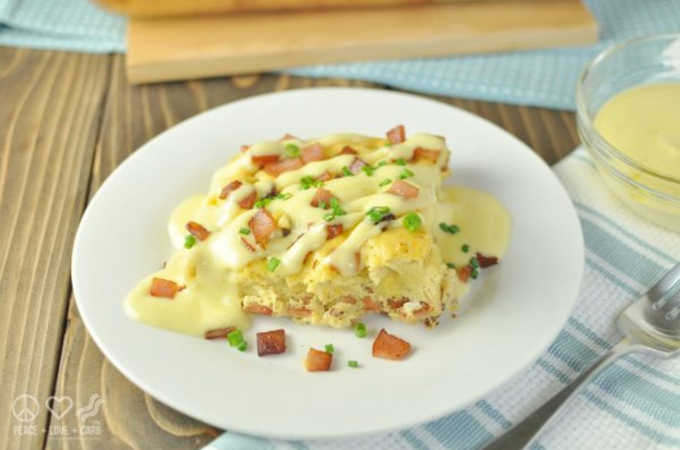 You don’t have to be following Keto or any other low carb eating plan to enjoy this delicious casserole topped with delicious hollandaise sauce. 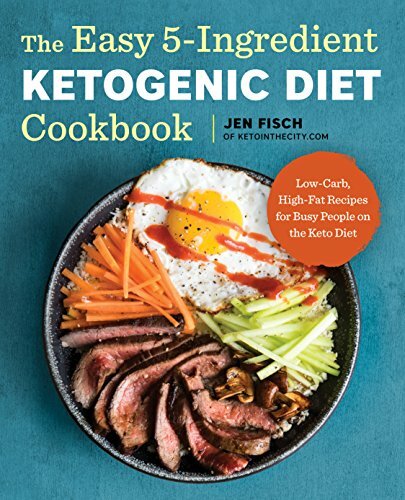 This low carb frittata recipe is easy to put together and bakes up creamy and delicious. 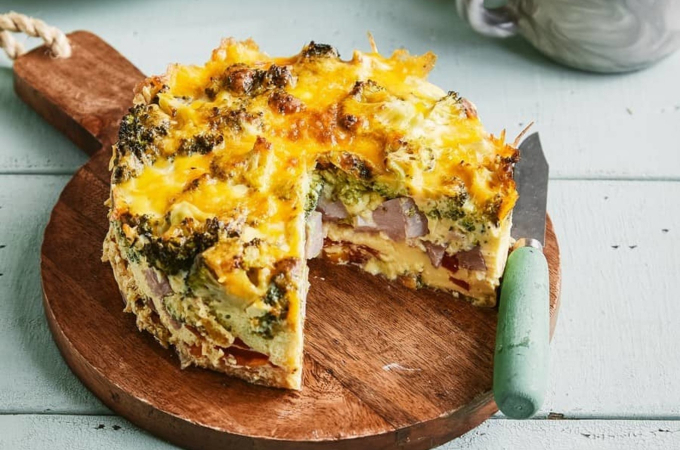 If you are looking for recipes for your Instant Pot then you will enjoy this low carb frittata with ham and vegetables. 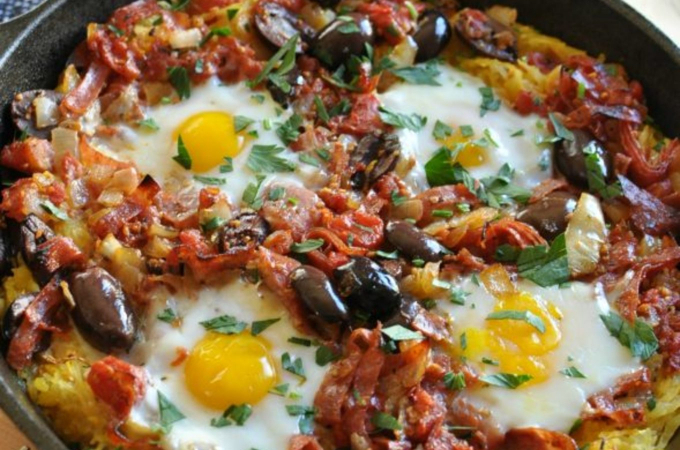 Spaghetti squash is very versatile, and with the addition of eggs, tomatoes and salami, you can enjoy this Italian inspired casserole any time of day. 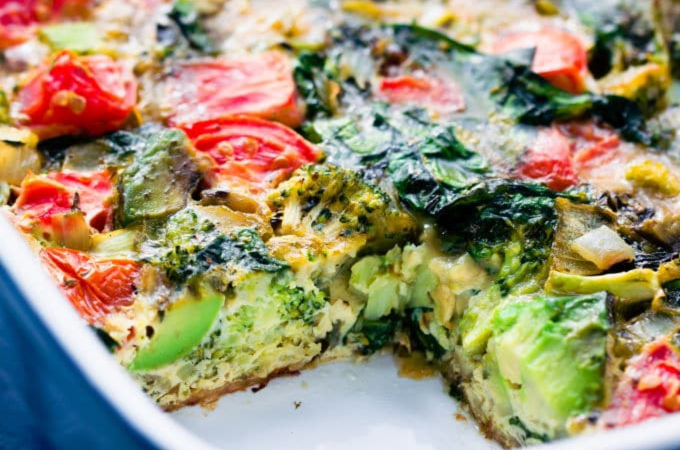 This Paleo breakfast casserole features both broccoli and summer squash. It also calls for either almond or coconut milk instead of dairy. 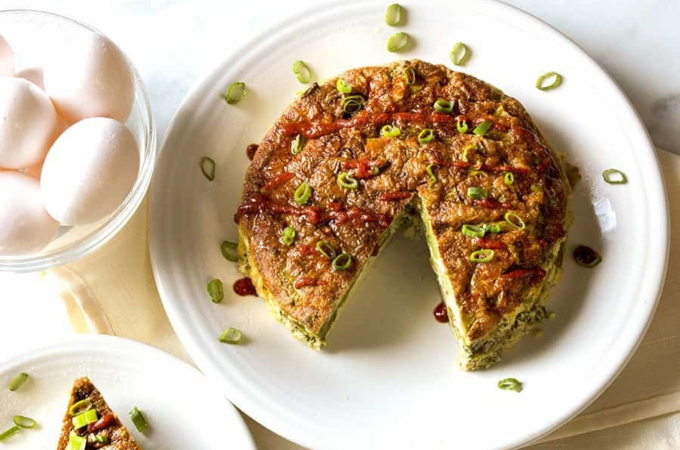 The fact that this frittata features ricotta means will bake up extra creamy. 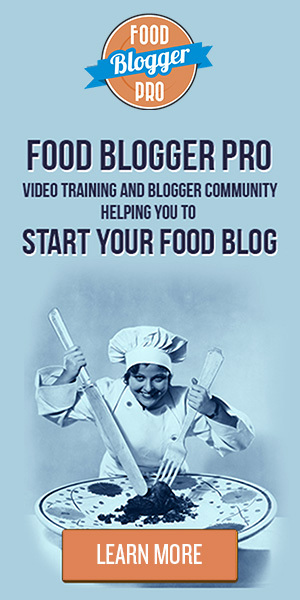 If you don’t have ricotta cheese on hand you could substitute cottage cheese. 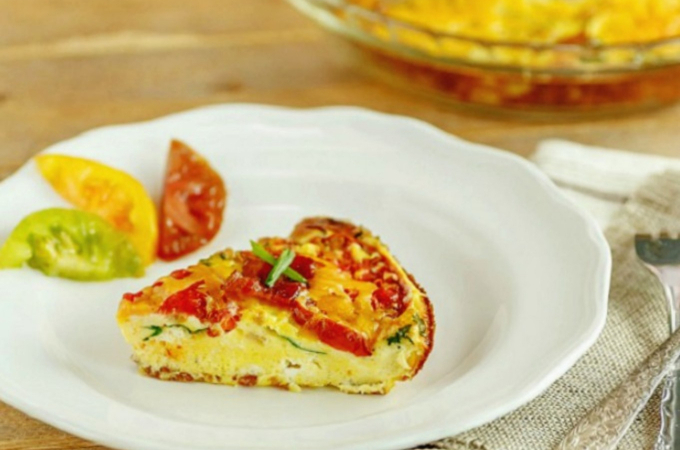 This breakfast casserole isn’t as low in carbs as the others on this list. However, it is high in fiber and full of healthy vegetables. 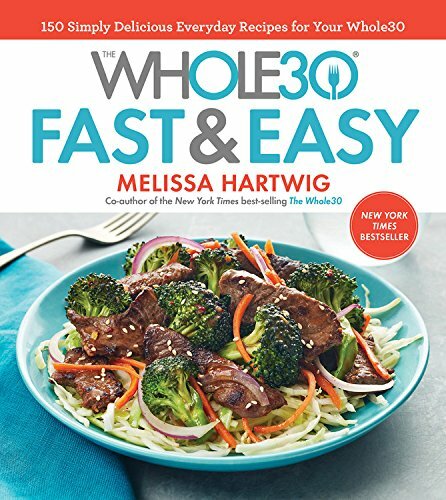 It fits the Whole30 diet plan as well as other healthy eating plans such as vegetarian and Paleo. 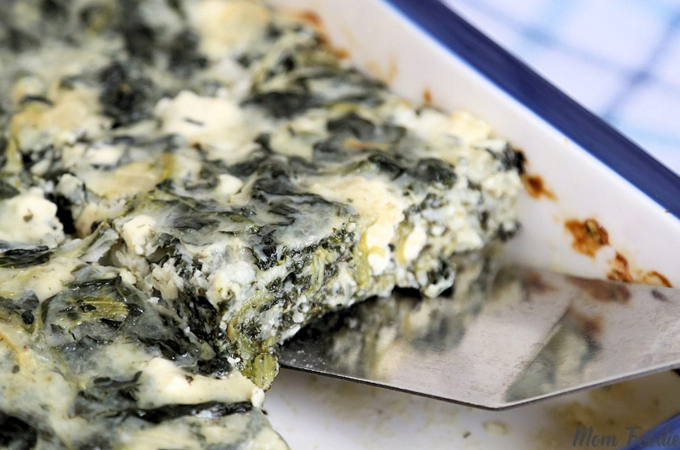 Spanakopita is the name for a Greek spinach pastry recipe. This low carb version skips the pastry but still gives you that delicious filling. 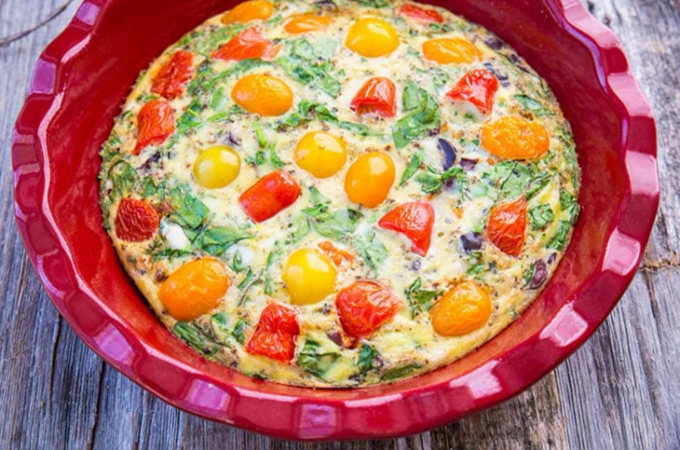 If you enjoy Mediterranean food then you will love this Mediterranean Vegetable Frittata recipe, which features healthy vegetables and Greek seasoning. 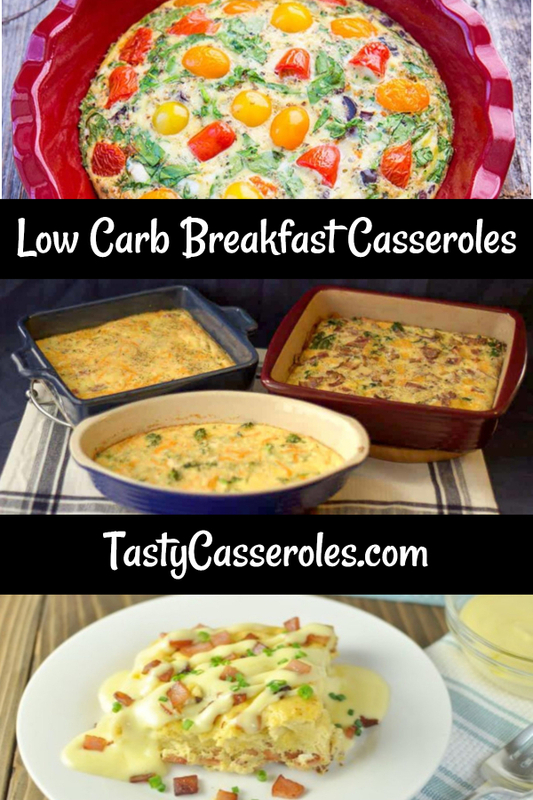 Eating low carb is easy when there are so many tasty low carb breakfast casserole recipes to choose from! 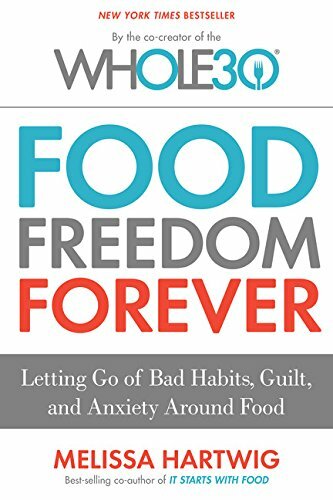 Below are popular books that feature the low carb eating plans mentioned.